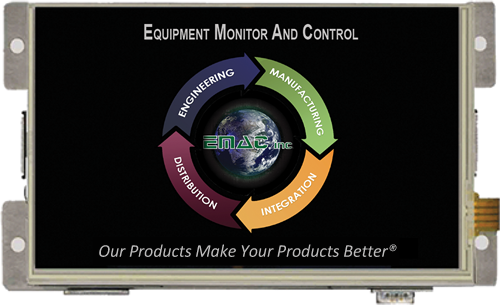 PPC-6150 TFT LCD 15" Touch | EMAC Inc. 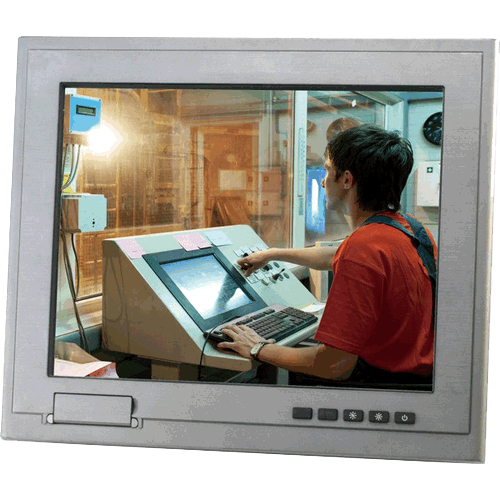 The PPC-2176 operator panel is an onboard Intel® Celeron® 827E 1.4GHz processor computer that is designed to serve as a human machine interface (HMI). 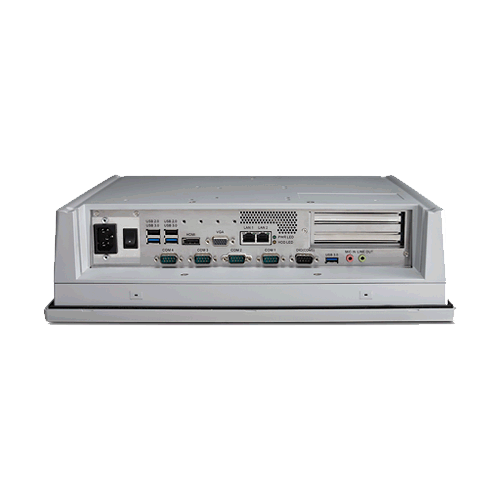 It is a PC-based system with 17" color TFT LCD display, onboard Ethernet controller, multi-COM port interfaces and an audio controller. 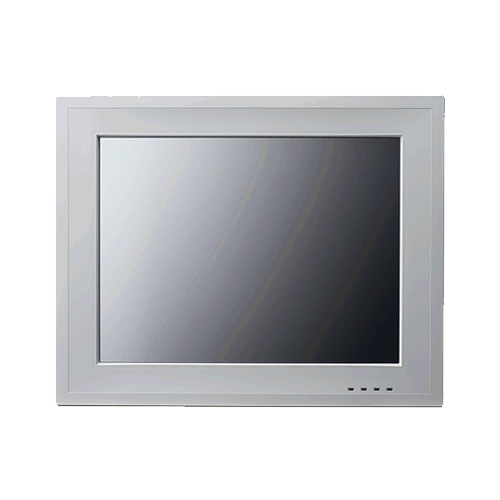 With a built-in CFast™ socket, the PPC-2176 is as compact and user friendly as a multi-function computer. In addition, its "fit anywhere" design makes it very flexible and able to be used in many different kinds of installations. It can be Panel / VESA / Wallmounted.